While at Kent State University, Kolbe served as chair of the Marketing Department for five years and ultimately became associate dean in the College of Business. After a bicycle accident gave him time to reflect on the direction of his professional life, he decided to pursue a deanship. 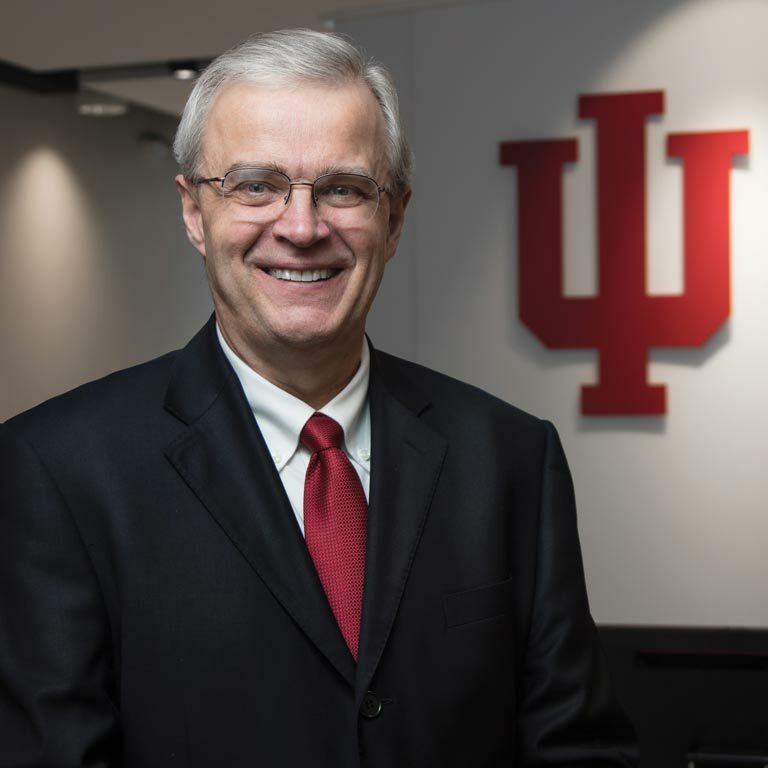 He served as dean of the Haile/US Bank College of Business at Northern Kentucky before coming to IU South Bend.